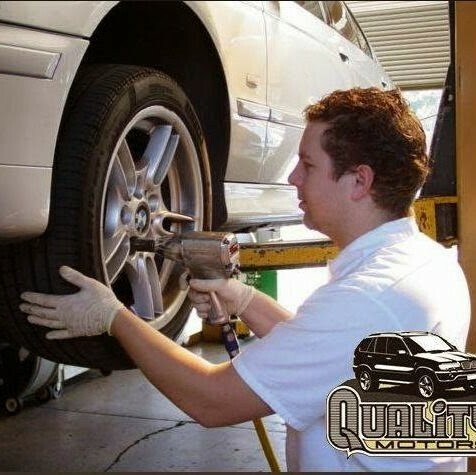 Laguna Niguel best Mercedes-Benz repair. Orange County Mercedes-Benz service specialists. 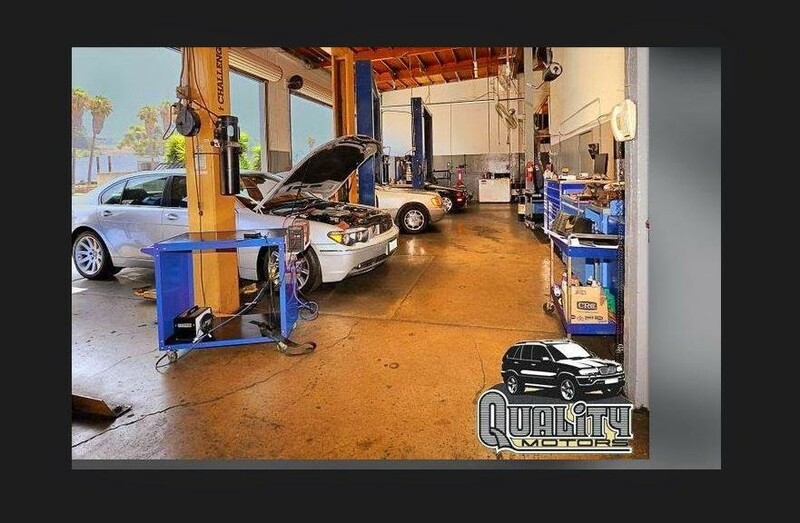 Quality Motors was established in 1980, and is the oldest and most trusted independent Mercedes-Benz repair facility in Laguna Niguel and Orange County, CA. We are proud of our reputation in our industry as well as in the community. We know that from a simple oil change to selling you the Mercedes-Benz of your dreams, every transaction continues to grow our family of loyal customers. We offer complete maintenance and repair on most Mercedes-Benz vehicles as well as the finest quality pre-owned Mercedes-Benz vehicles available anywhere at any price. Every Mercedes-Benz is inspected and fully reconditioned by our own service department. 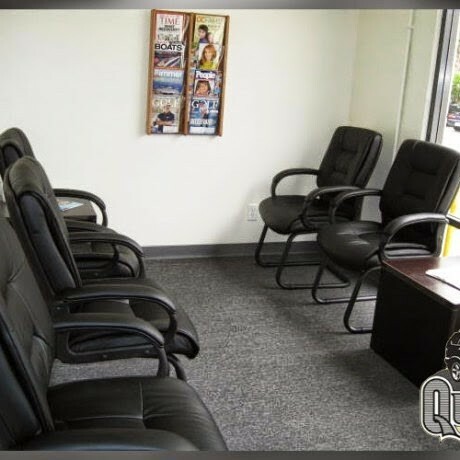 We offer competitive interest rates and bumper to bumper warranty programs that are superior to BMW certified pre-owned or Mercedes Benz Starmark. 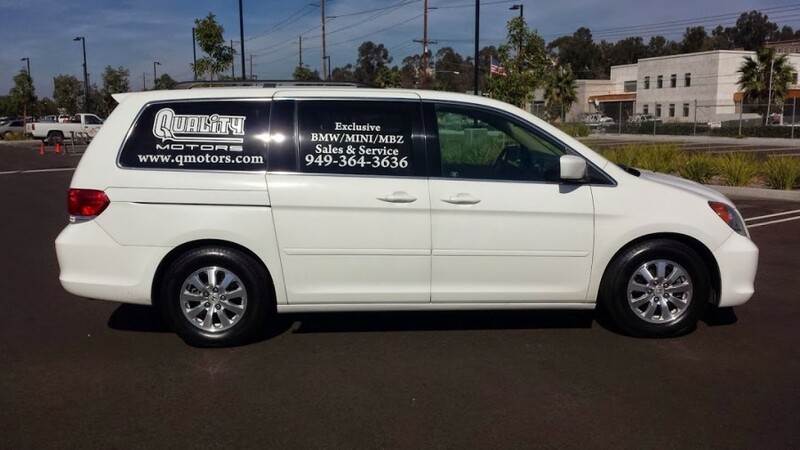 We have thousands of satisfied Mercedes-Benz repair customers in the Laguna area. We will exceed your expectations. Come experience the difference that integrity makes. You do a great job in the care you provide on our two MBZ's. Sent a neighbor to your shop and was very happy with her experience, too. I have used your shop for over 25 years for both BMWs and MBZs...always reliable. Very competent review of service requirements on my 2003 MB E500 and prioritization of urgency. I've worked with Mark Dawson for 2 years and very comfortable and satisfied with his recommendations and suggestions. Great service! Still a very satisfied customer with your service after all those years. Appreciate your honesty and friendliness. Will keep bringing my aging E-320 to your shop.